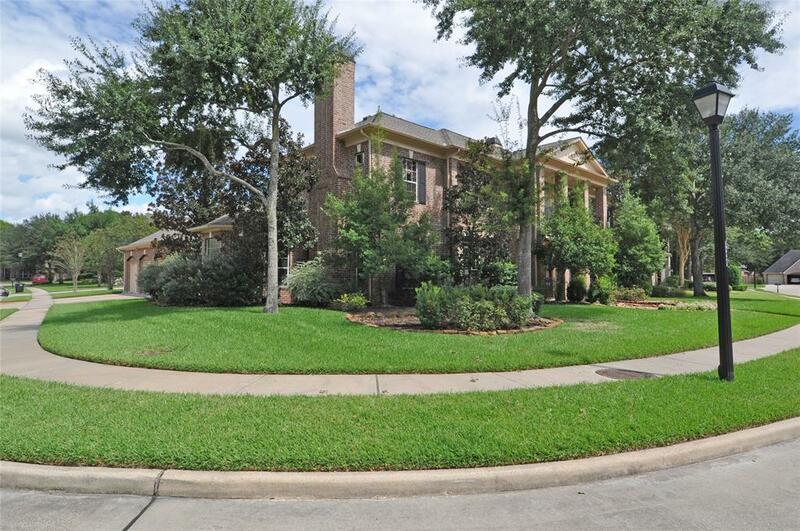 Stunning custom home located on over sized corner lot on cul-de-sac street in a private, gated section of Cinco Ranch. 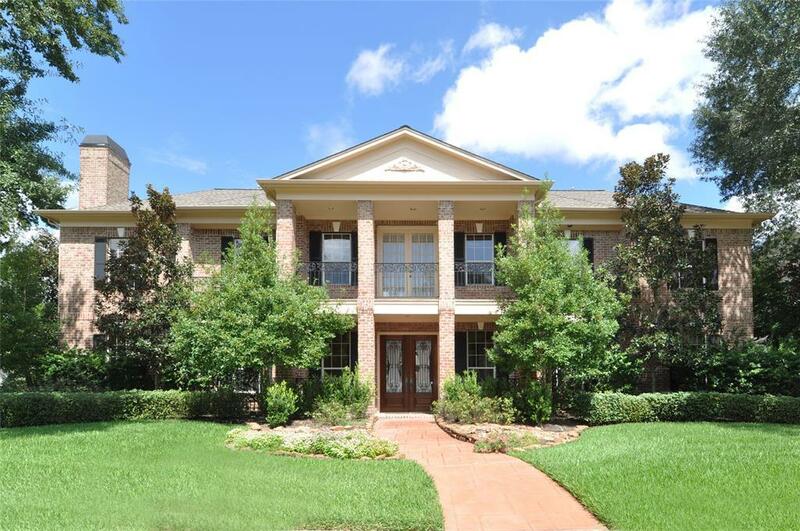 Spectacular property boasts 3 car garage, formal living with fireplace, formal dining, family room with fireplace and a room for an exercise studio. This is an entertainers dream home with great views of heated rock waterfall pool/spa from many rooms. 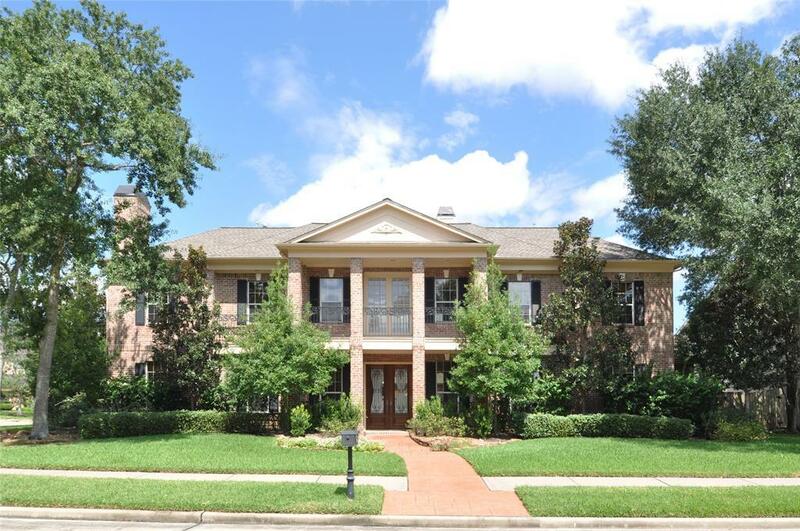 Plantation elevation with large front and back balconies and lush landscaping. Gas cooking, double ovens, huge pantry and laundry room. Master bath has large his/her closets and sinks. Roof is only a few years old. Open and bright with lots of natural light throughout. Magnificent craftsman moldings and one of a kind built-ins. Did not flood during Harvey. 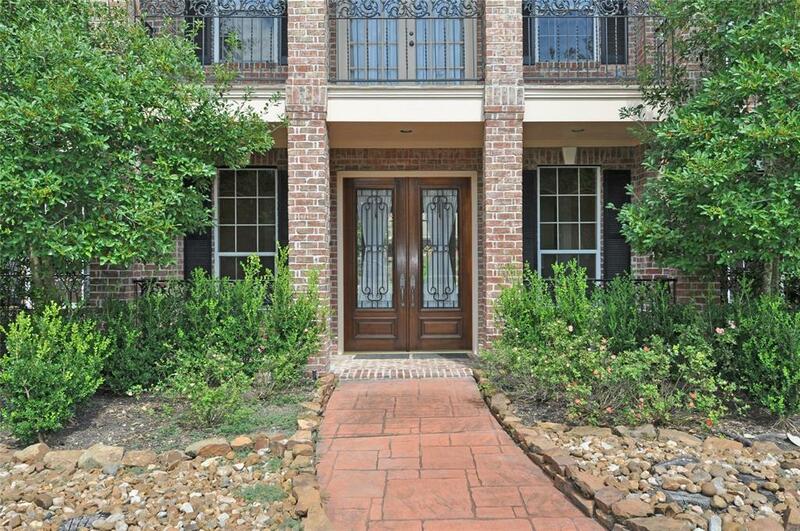 Listing courtesy of William Palmer Properties.